For new readers I usually round off each week by scannig the interior blogs to sum up the latest news. This Sunday is no exception. The past seven days have served us with some Scandinavian exclamations! 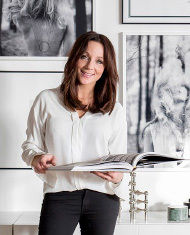 A Danish blog event, a Finnish company being bought by Vitra and a Swedish fashion project - to name some examples. Here you go, a brief overlook of week 49! 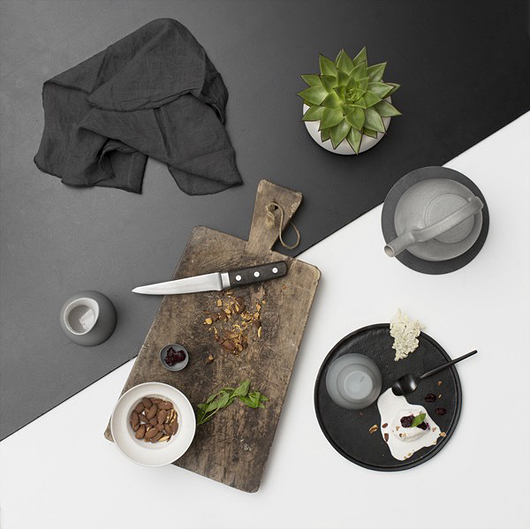 VIPP held a food styling battle event in Copenhagen for invited bloggers last tuesday. I love how the pictures turned out. 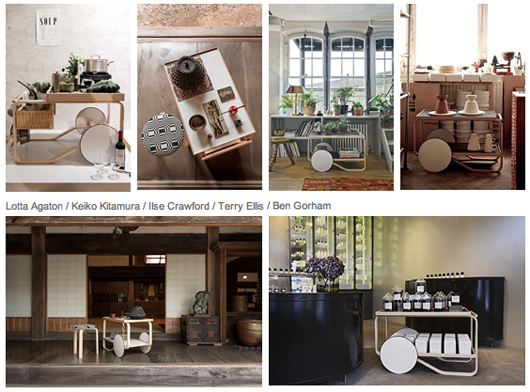 You can find more info on these blogs: 70 precenture, Emmas designblogg and Stilinspiration! 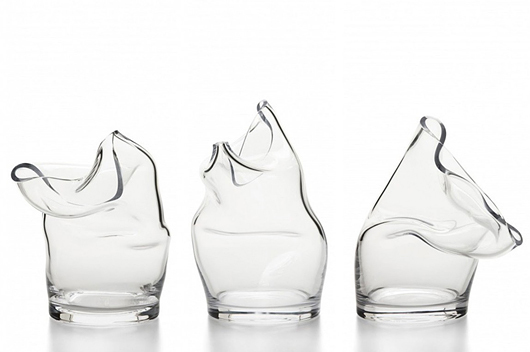 Swedish fashion company Acne has made a limited edition of glass vases. I'd love to have more info on how you can get a hold of these pretty little collectibles! Speaking of fashion and furniture. The Swedish company Prettypegs have launched a new collection of furniture legs with the slogan "shoe your funiture". Such a clever idea! 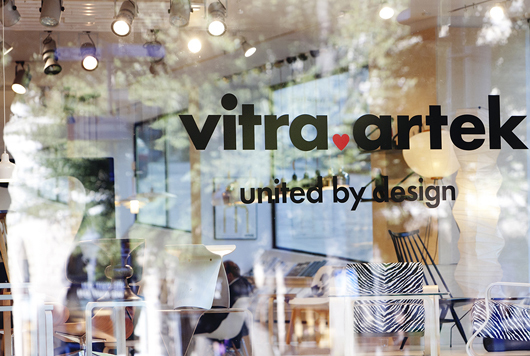 Did you know that Vitra has bought the Finnish company Arte? What year Artek have had during 2013, with the 80th anniversary for the 60-stool and the campaign "My Tea Trolley" in collaboration with stylist such as Lotta Agaton, Ilse Crawford, Ben Gorham, Terry Ellos and Keiko Kitamura. This week did not offer many home tours in the bloggosphere, however I found this inspiring image at Inredningshjälpen. I think it sums up the christmas decoration trend of 2013 quite well. 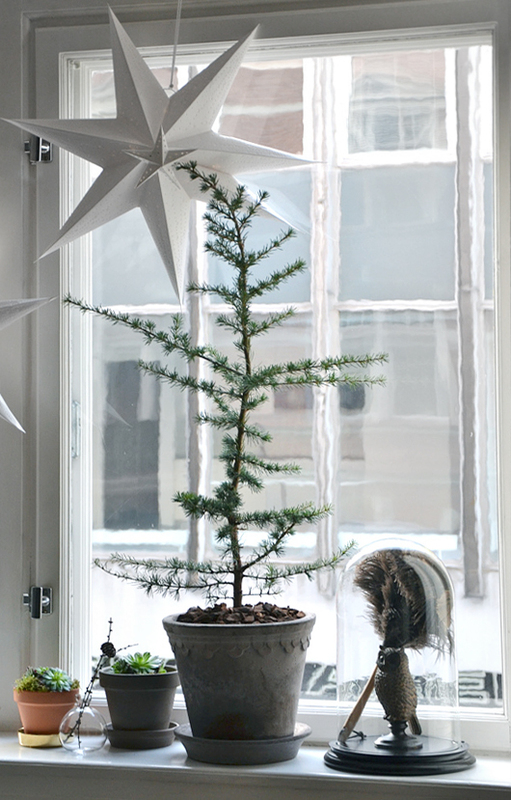 Small trees, without ornaments, paper stars and branches with small cones. Love it!